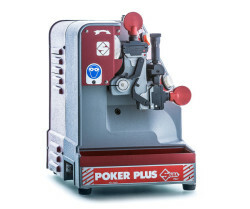 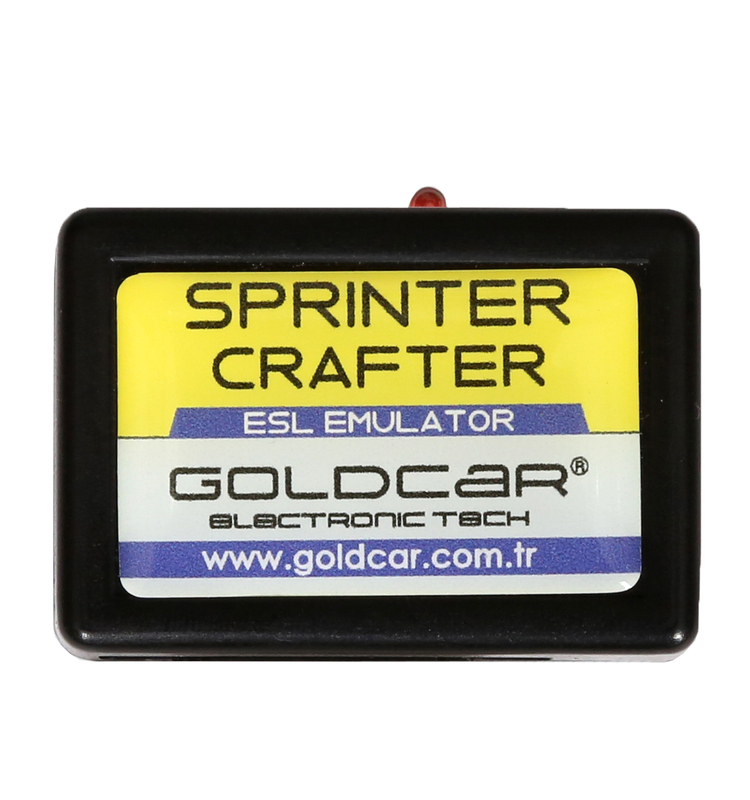 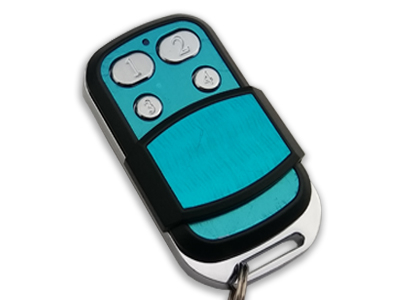 Short Product Description Poker Plus S is a fully automatic key cutting machine for flat cylinder and car keys and cruciform keys. 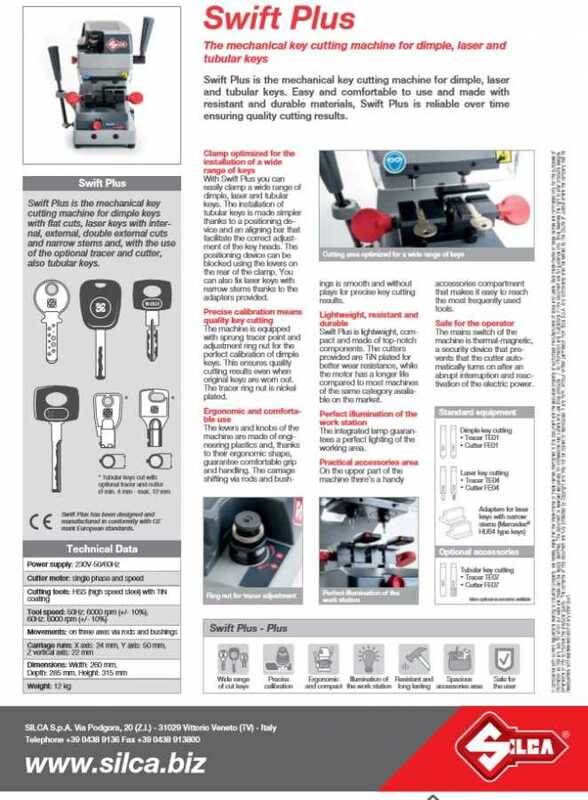 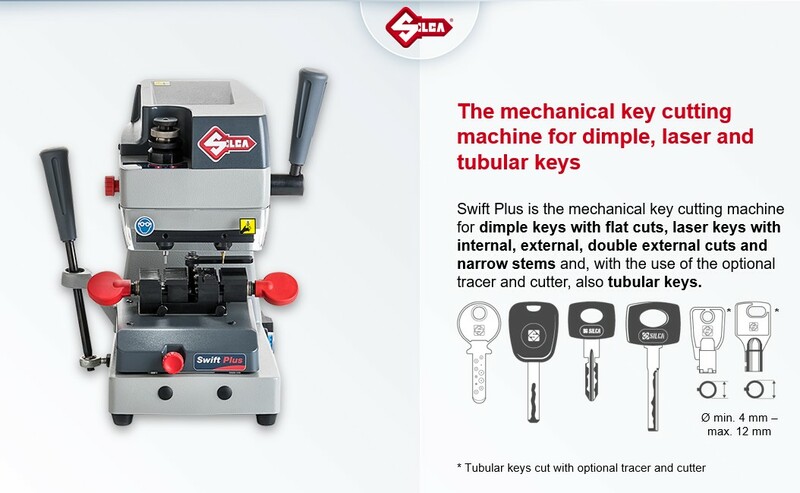 Swift Plus is the mechanical key cutting machine for dimple, laser and tubular keys. Swift Plus is reliable over time ensuring quality cutting results. 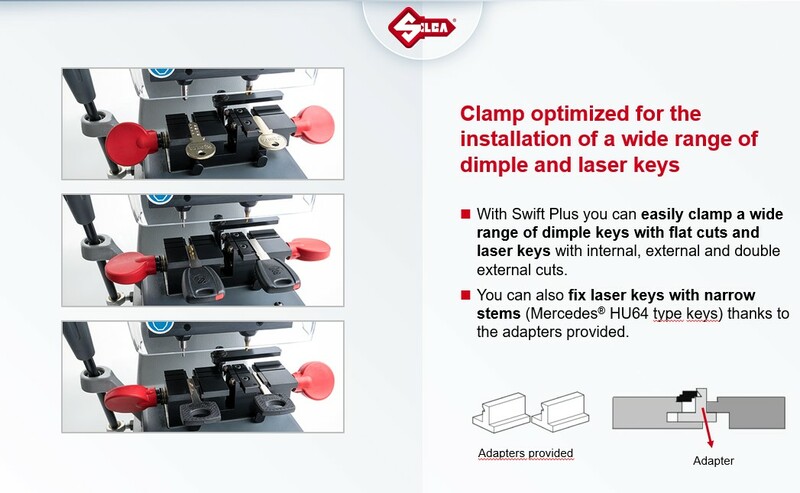 With Swift Plus you can easily clamp a wide range of dimple, laser and tubular keys. 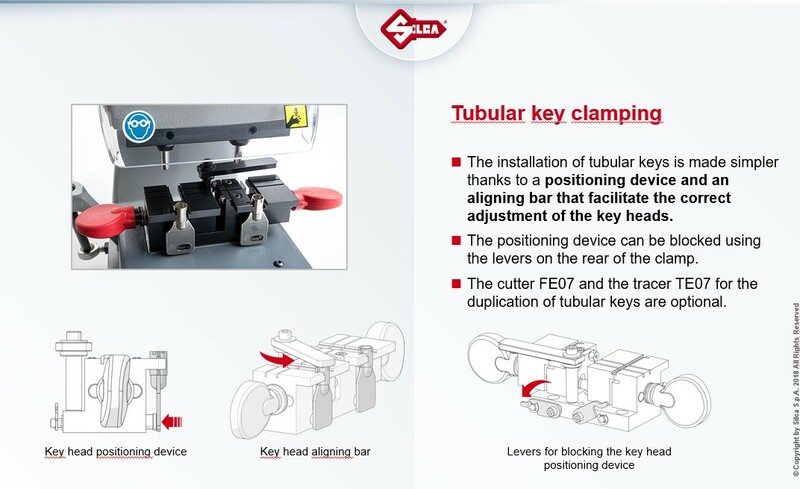 The installation of tubular keys is made simpler thanks to a positioning device and an aligning bar that facilitate the correct adjustment of the key heads. 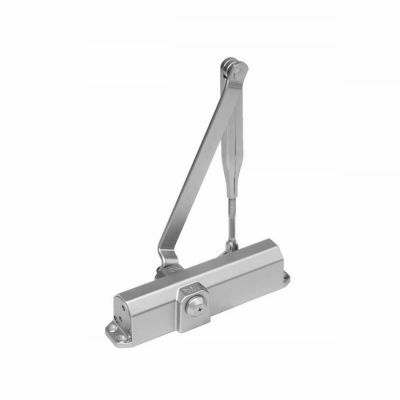 The positioning device can be blocked using the levers on the rear of the clamp. 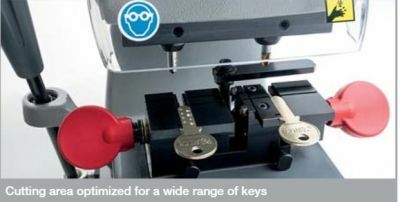 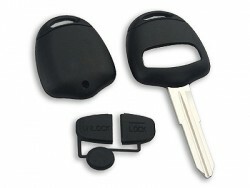 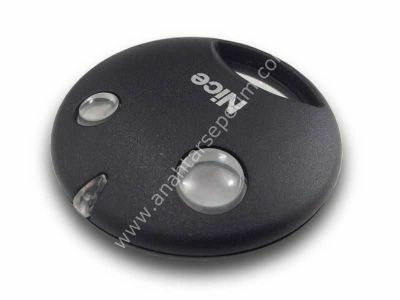 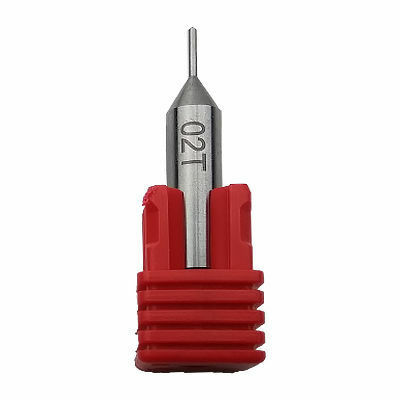 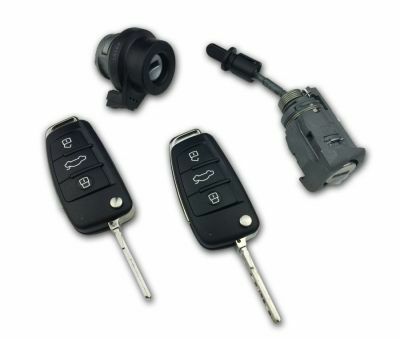 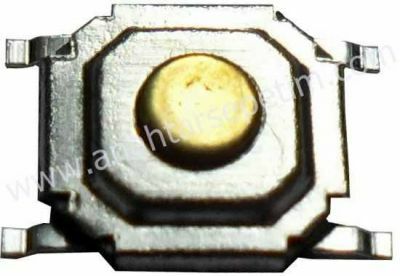 You can also fix laser keys with narrow stems thanks to the adapters provided. 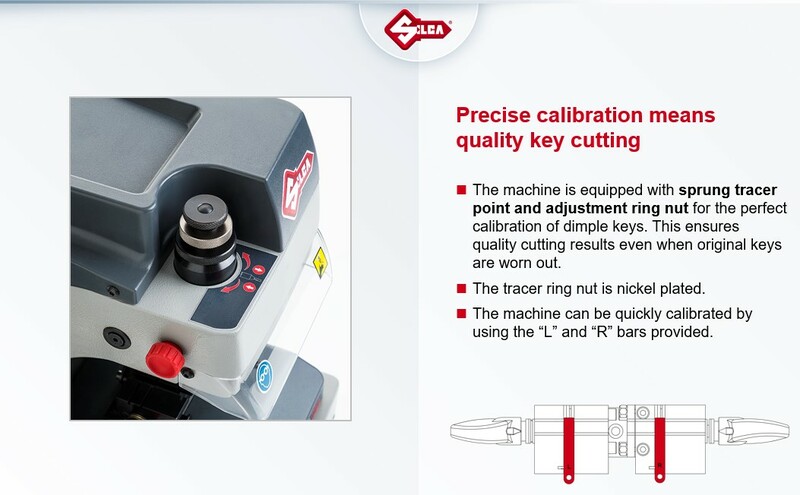 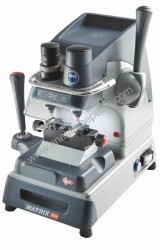 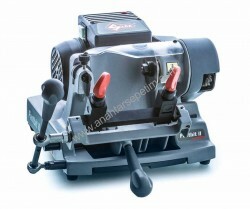 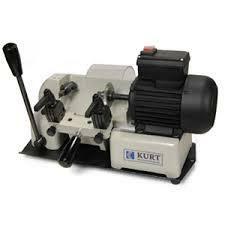 The machine is equipped with sprung tracer point and adjustment ring nut for the perfect calibration of dimple keys. 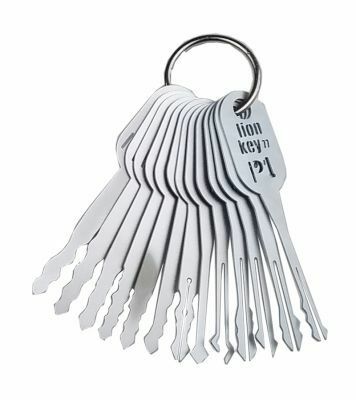 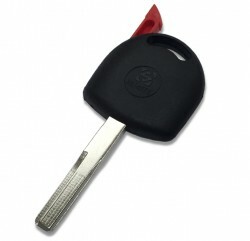 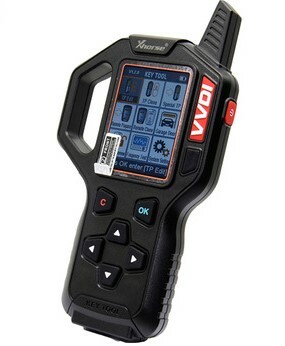 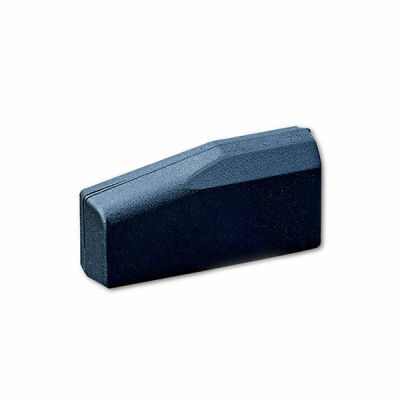 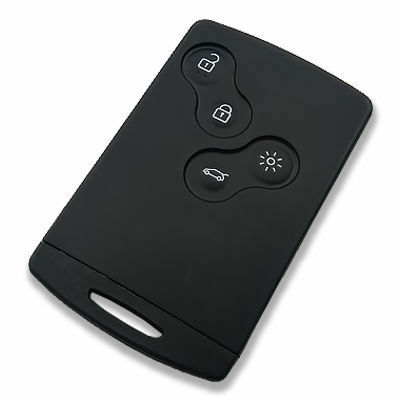 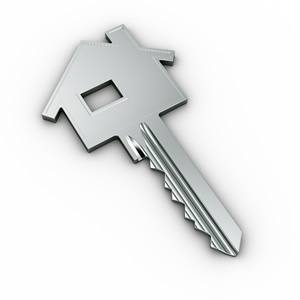 This ensures quality cutting results even when original keys are worn out. 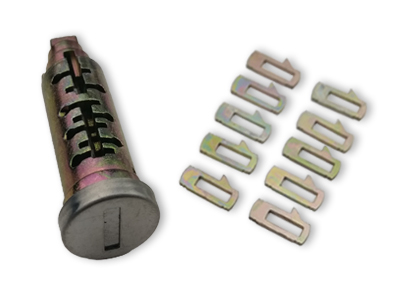 The tracer ring nut is nickel plated. The levers and knobs of the machine are made of engineering plastics and, thanks to their ergonomic shape, guarantee comfortable grip and handling. 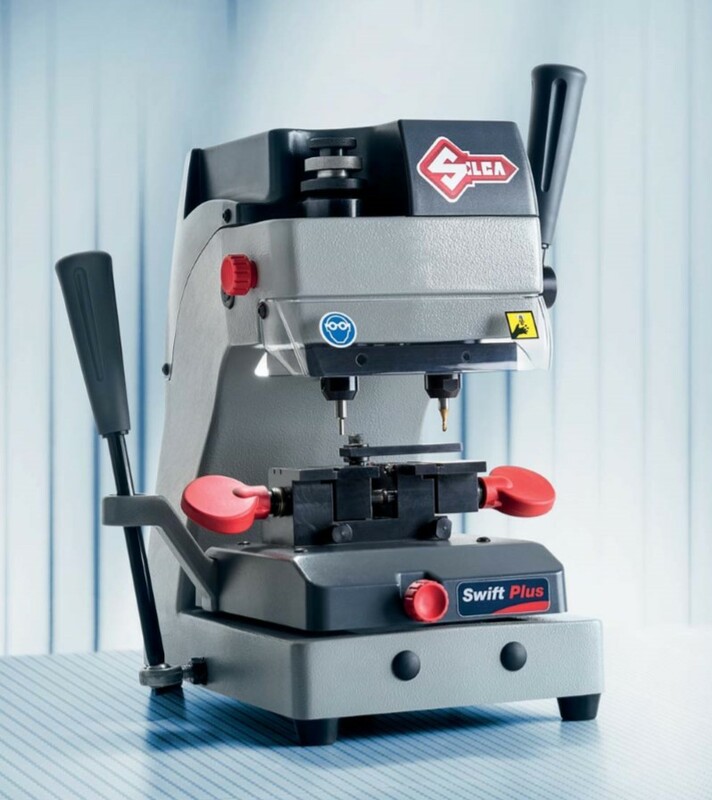 Swift Plus is lightweight, compact and made of top-notch components. 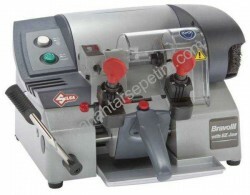 The integrated lamp guarantees a perfect lighting of the working area. 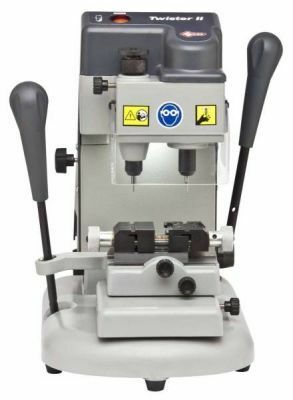 On the upper part of the machine there’s a handy accessories compartment that makes it easy to reach the most frequently used tools. 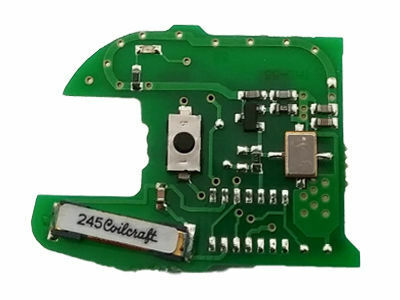 The mains switch of the machine is thermal-magnetic, a security device that prevents that the cutter automatically turns on after an abrupt interruption and reactivation of the electric power.